The popularity of tabletop games is steadily rising year to year, and the easy access to information thanks to the internet plays a huge part. Youtube channels like Geek & Sundry show that interest in tabletop games is higher than expected. 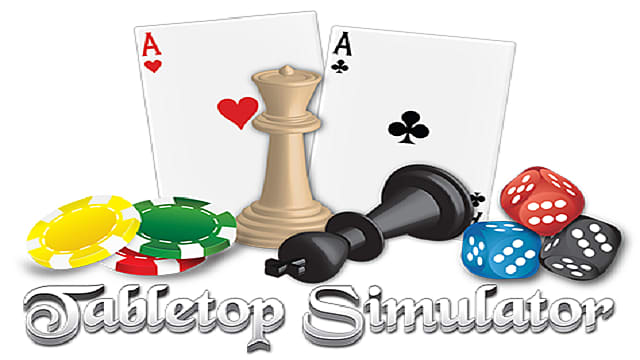 Tabletop Simulator gives players a virtual environment where they can place and move figurines, set up complete dungeons, and most importantly, boasts a booming mod community. At this time there are 12,770 mods on the steam workshop for Tabletop Simulator. These range from figurines, to custom dungeons, to full on board games like Uno and Cards Against Humanity. Through the use of mods, the number of ways to play is near infinite. Look into any tabletop gaming forum and you’ll find a plethora of information for games like Dungeons & Dragons, Pathfinder, and Warhammer, but what else is out there for people who are interested in Tabletop Simulator? Published in 1989, the Shadowrun pen-and-paper RPG has had a strong following for several years now, spawning multiple video game adaptations and novels within its unique universe. The setting of Shadowrun is what truly makes the experience. Rather than the formulaic fantasy settings present in many tabletop games, Shadowrun places players in a cyberpunk environment. 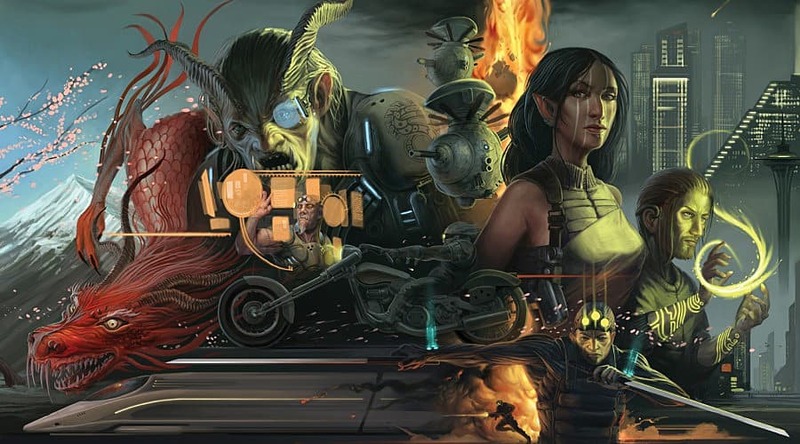 Set in the distant future where mega corporations rule the world, Shadowrun mixes elements of a dystopia with magical elements and mythological creatures. Humans turn into orcs and elves, all while technology is advancing so quickly you might mistake it for a Deus Ex game. Players take the roles of Shadowrunners -- smugglers who do the dirty work for the mega-corporations. Shadowrunners remain anonymous in the society where most citizens are tagged with a System Identification Number. Magicians in the game are able to cast spells and summon spirits to fight at their side, similar to other fantasy RPG games. Most importantly, though, you can be an orc with lethal assault rifles. Shadowrun shares similarities with D&D in which players choose what they want to do, and they roll a dice to see how well they succeeded. The type of dice rolled and the way outcomes are determined is different, but the main difference between both games is the level of caution required. In Shadowrun a small mistake can cause a big consequence, turning players into ashes from laser cannons in the sky. Star Wars pen-and-paper RPG games have been around for a long time. There are two previous, out of print versions of a Star Wars RPG, but the current edition by Fantasy Flight Games is an adventure any Star Wars fan can get into. Played similarly to D&D, the Star Wars RPG’s let players use the force to lift objects, carry lightsabers, and shoot lasers before your enemy does. Fantasy Flight Games released three different editions since 2012. The first Star Wars: Edge of the Empire, puts players in the role of smugglers and scoundrels. Star Wars: Age of Rebellion dons the classic theme of rebels fighting against the empire, while Star Wars: Force and Destiny makes all of our dreams come true, putting players in the shoes of the last Jedi knights under the Empire’s rule. All three games are set in the original trilogy timeline. 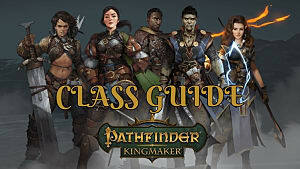 Players create their characters on a Racial Template and choose their careers and talents. The game uses a custom dice to determine how successful a skill check is, along with how lucky the attempt is. 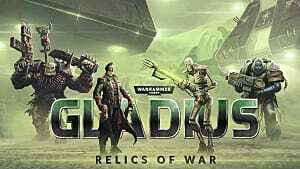 The books can be purchased through Fantasy Flight’s website, with a few custom mods available on the Steam Workshop. 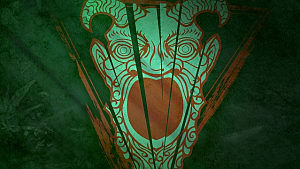 Another popular Fantasy Flight series is The End of the World roleplaying line. 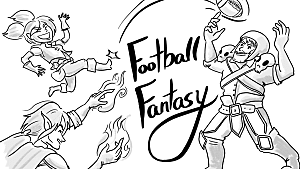 Players journey through the apocalypse in varying scenarios depending on which book you buy. 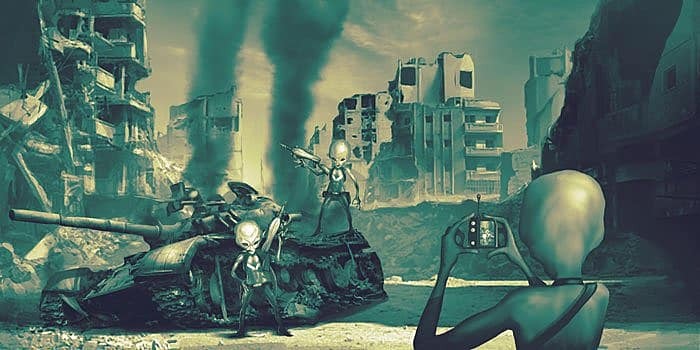 The series consists of four scenarios: Zombie Apocalypse, Wrath of the Gods, Alien Invasion, and Revolt of the Machines. Unlike the majority of tabletop RPG games, The End of the World game series gives players the opportunity to play as themselves. The system the games use allow players to use their hometown as the settings, pitting players against enemies on familiar streets and shops in their town or city. Each player assigns points to different characteristics which determine what they’re capable of when aliens attack or machines become self-aware. Each book provides five scenarios players can immerse themselves in and survive as long as possible. The game features a similar dice system to Shadowrun. While not an RPG tabletop game, Settlers of Catan is one of the most expansive and influential board games of all time. 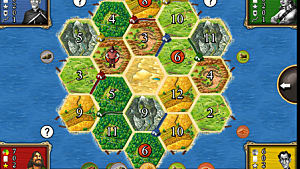 Unlike setting the game pieces up physically, a variety of mods on the Steam Workshop make setting up Settlers of Catan a quick and simple process. Settlers of Catan is a very social board game. Players place settlements and roads on a randomized map in order to harvest different types of resources such as wood and wheat. These resources are used to build more settlements and obtain different items in the game that allow for more construction and advancements. Victory Points are earned by building different structures and meeting certain conditions. The player who reaches ten or more victory points wins the game. Sounds simple enough, right? While simple in concept, the game requires planned out strategies and great communication skills to win. Players must trade resources with each other to build what they need, all while making sure that nobody else is advancing too quickly. Giving players the options to halt each other's advancements and steal cards from each other means trade embargos are a strong possibility in any given game. 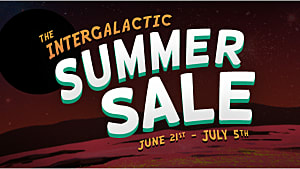 Settlers of Catan has multiple expansions that either add to the board or present different scenarios for gamers to explore. 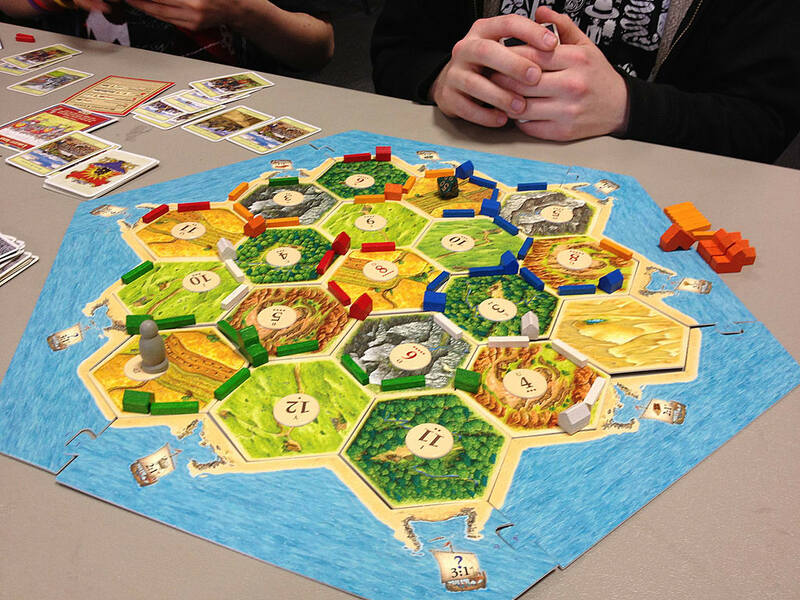 With a randomized board and strong social elements, no game of Catan is the same. Released in 1993 with the most amazing tutorial VHS ever, Dragon Strike mixes D&D role-playing elements in a board game format. Rather than creating a character sheet and requiring hours of pre-planning from a Dungeon Master, Dragon Strike supplies players with an Adventure Book and character cards. Missions have a set number of turns to be completed in and are controlled by a Dragon Master -- a fancier name for Dungeon Master. 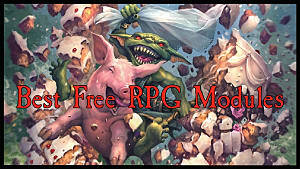 Dragon Strike is a great introduction for people who are interested in the tabletop RPG genre. Stripping D&D down to its basics, and providing a fold-out board game brings a sense of familiarity to the game. If you are familiar with HeroQuest, it’s pretty much the same but with D&D elements. The entire game is available as a mod on the Steam Workshop. 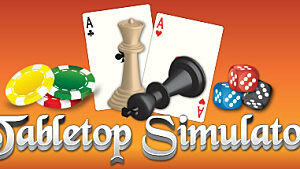 Tabletop Simulator continues to show the gaming community that tabletop games are only getting bigger. The number of mods in the workshop probably grew by the time you reached this section of the article, and with full VR support, imagination will continue to run wild. 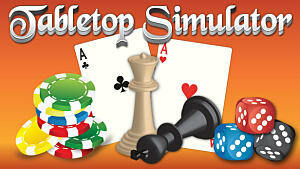 What games do you enjoy best on Tabletop Simulator? Is Dungeon & Dragons still king of the land of tabletop games, or do you have your own favorite? Let us know in the comments below!